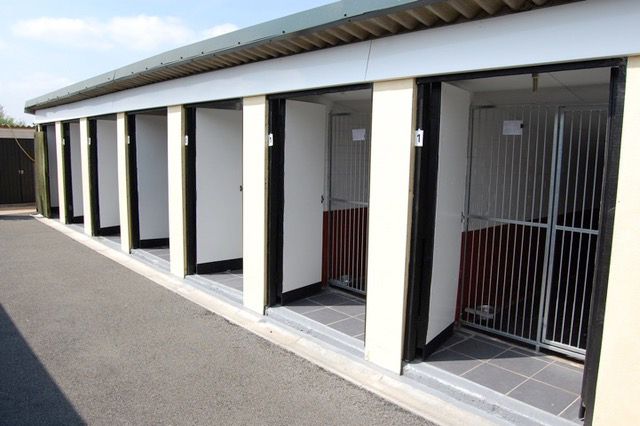 All our spacious, heated dog kennels are clean, comfortable and have large outside covered runs, all conforming to the latest EC Regulations. 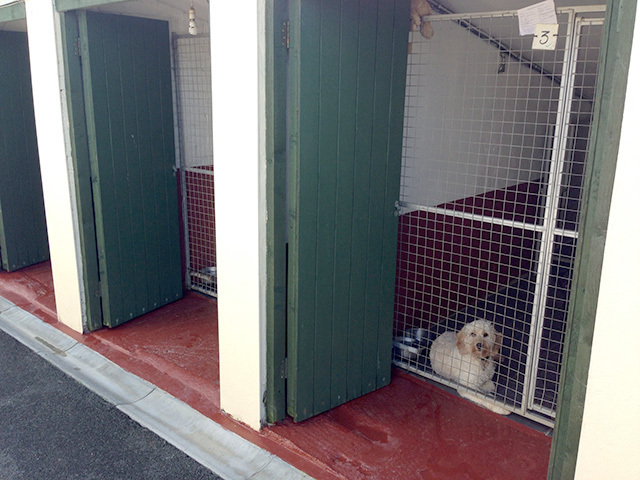 In addition, background music playing throughout the day in the kennels creates a more homely and relaxing atmosphere for your pet. Upon confirmation of your booking, note is taken of your dog's normal dietry requirements, in order to reassure your pet, encourage a sense of routine, and to minimise digestion problems. You are welcome to bring your pet's favourite food to the kennels to ensure a seamless transition from home to vacation accommodation. 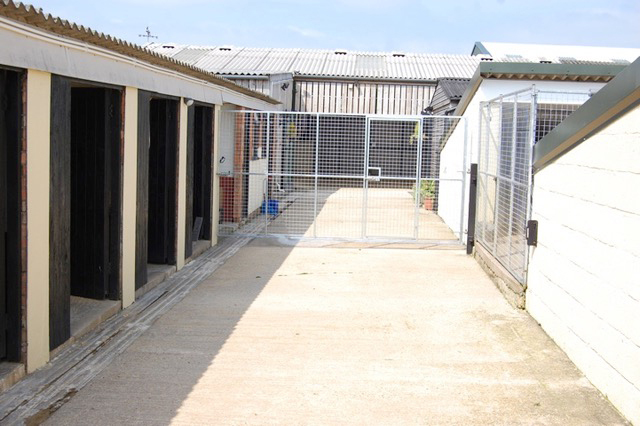 For the protection of your pets and those dogs in for training, as well as our own dogs and puppies, all our kennels are protected by CCTV and have monitored alarms fitted. Please note that to protect all boarding dogs, we are unable to accept bookings without first having sight of a current vaccination certificate (DHLP) and we would recommend your pet having had the INTRAC vaccine for kennel cough. 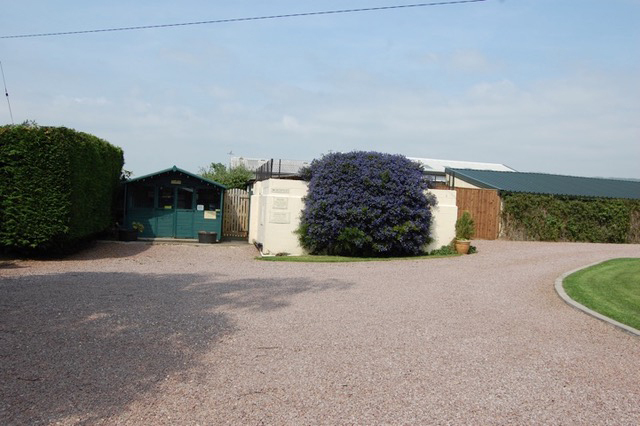 Our local vet is only minutes away from Edgegrove and is very experienced in all canine matters. 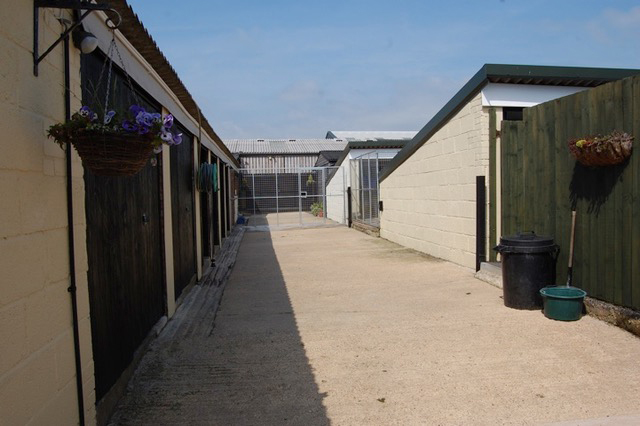 In addition to our excellent relationship with our vet, we also have 24/7 call-out facilities should any problems arise.